While going for the trekking we recommend all trekkers to buy suitable packages which cover their trip to mountain. Trekking in Mountain is highly unpredictable and Trekkers might face tough medical situation, so we advise trekkers to buy Insurance packages for medical situations in Mountains. Trekkers will accommodate in 3* star category accommodation in Kathmandu and Pokhara hotel on Twin sharing/ Double bed basis. During the trek, trekkers will be accommodate in tea House lodge on twin sharing basis. Note: Request from Trekkers will keep in consideration. Hotels can be organized as per your budget. Meals will be served in Local tea house. All meals will be local Nepalese food and some common international foods. 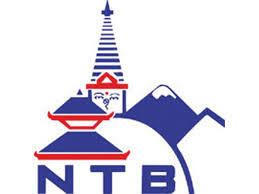 In Kathmandu and Pokhara travellers can enjoy wide varieties of cuisine. Please refer to Itinerary for the Meal plan. Adventure advisor hired trained Tour guide/ Trekking guide/ Porter for your trip. They will assists you from every part to make your trip successful. All our staffs are licensed and trained to carry on their duties effectively. Due to the extreme differences in altitude, there are many climatic zones in Nepal. Most trekking guests visit Nepal in April and October. In October and November, the view is often clear, the landscape is green after the previous monsoon rains. In December, January and February it is often mild during the day, sometimes windy and cool. At night, depending on the altitude, frost can prevail. The view is usually excellent. The rhododendron flower starts in March. Distant views are clear in the morning, but may be clouded by the haze during the day. Also the months of May and September are very good for a trekking. During this time, it is particularly easy to travel, since just the most famous routes and places are much less visited. Most rainfall occurs between mid-June to early September. A visa for entry and a passport valid at least 6 months after return. 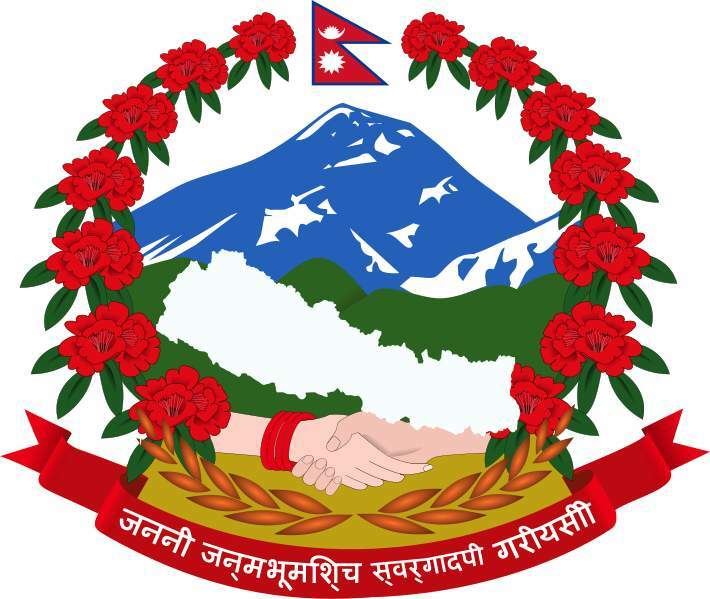 The visa will be issued on presentation of the completed entry form, payment of the visa fee (to be made at the separate counter in the entry area at the airport) as well as a passport photo in the original (machine picture is sufficient) at Kathmandu airport. Children need their own passport, entries in their parents' passport are no longer recognized. The fee can be paid in cash and also in euros (at the current rate). The visa allows multiple entries.